HomeSportsCleveland Cavaliers fire head coach !! 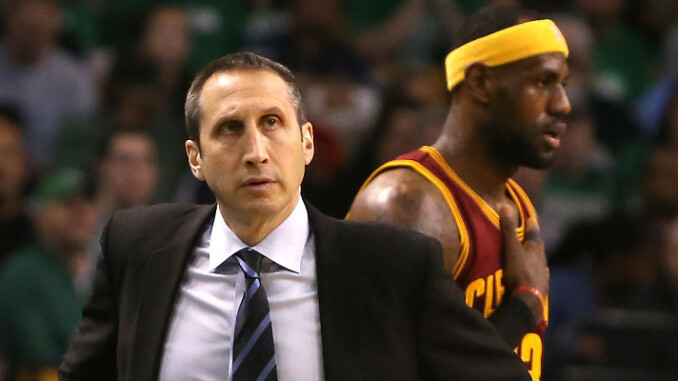 Cleveland Cavaliers fire head coach ! !